iPad Free App "Zoom On Input HD Free" Version 1.1.3 was released. "Zoom On Input HD Free" for iPad Version 1.1.3 was released. - Added Icon files for Retina display (for the new iPad). Category: Business in App Store. iPad App "Zoom On Input HD Plus" Version 1.1.3 was released. 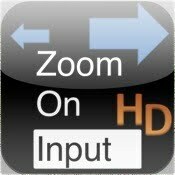 "Zoom On Input HD Plus" for iPad Version 1.1.3 was released. 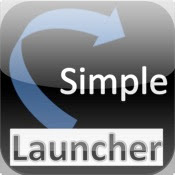 Free App "Simple Launcher for iPad" Version 1.0.1 was released. iPad App "Simple Launcher for iPad" Version 1.0.1 was released today. Category: Reference in App Store. Requirements: Compatible with iPad.Requires iOS 4.0 or later. 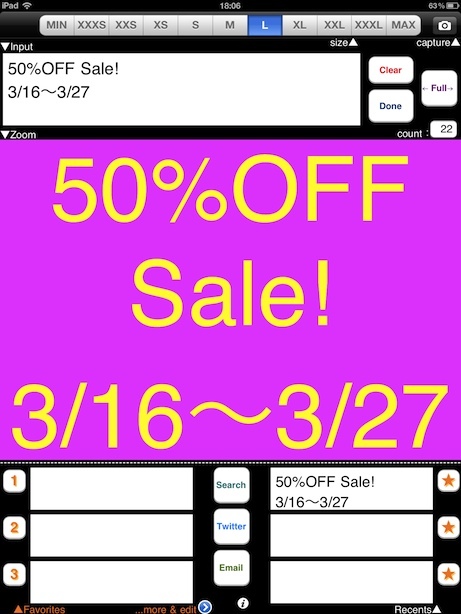 Now 50% OFF Sale! for iOS Apps : "Zoom On Input Plus" and "Zoom On Input HD Plus"
iPad Free App "Zoom On Input HD Free" Version 1.1.2 was released. "Zoom On Input HD Free" for iPad Version 1.1.2 was released. iPad App "Zoom On Input HD Plus" Version 1.1.2 was released. 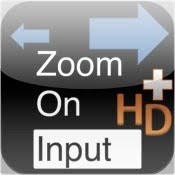 "Zoom On Input HD Plus" for iPad Version 1.1.2 was released. iOS Free App "nano,micro,milli convert" Version 1.1.2 was released. iOS App "nano,micro,milli convert" Version 1.1.2 was released. This App is Universal Application for Free! Category: Medical in App Store. iPhone App "Zoom On Input Plus" Version 2.0 was released. "Zoom On Input HD Plus" Version 1.0 was released. iOS Free App "Simple Phone Launcher" Version 1.0 was released. "Simple Launcher" Version 2.0 was released. iPad App "Zoom On Input HD Plus" Version 1.1 was released. "Simple Phone Launcher (launch FaceTime,Mail,etc.)"